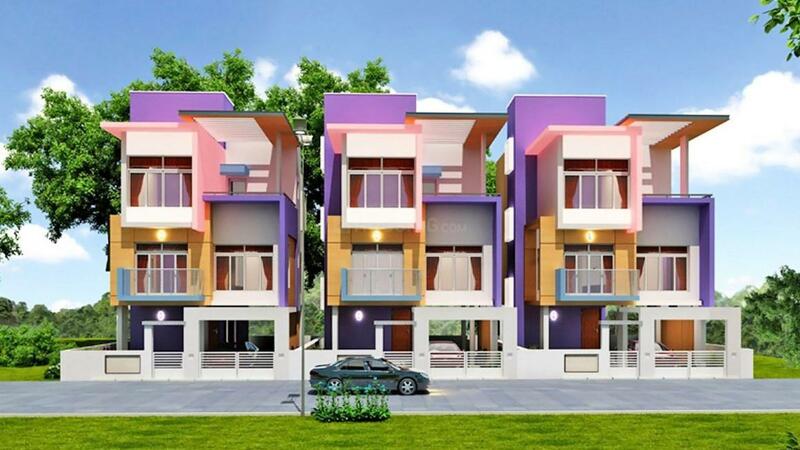 Vaibhavs Tullia in Sithalapakkam, Chennai by Vaibhav Reality Homes Pvt. Ltd.
By Vaibhav Reality Homes Pvt. Ltd.
1451.00 sqft. 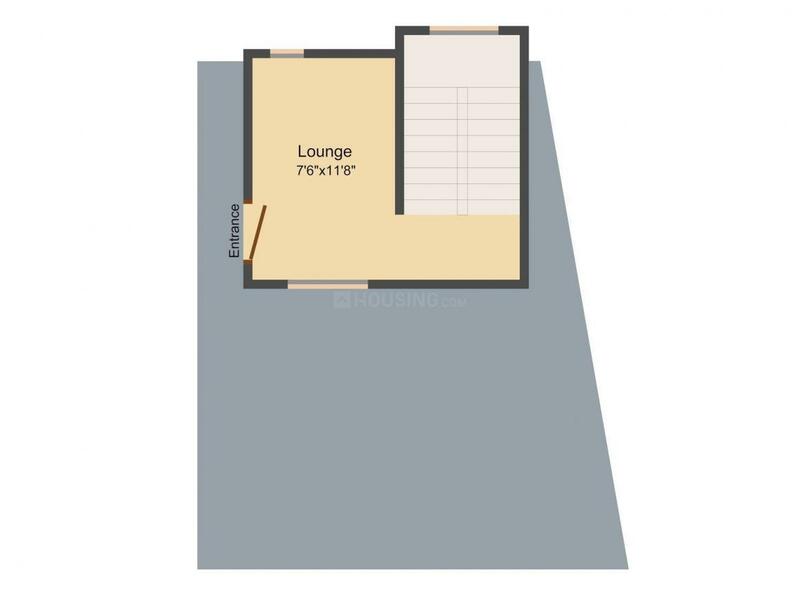 - 1870.00 sqft. 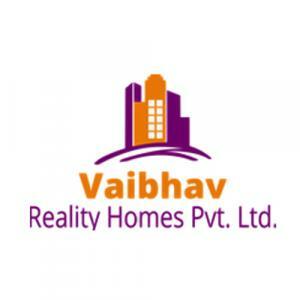 Vaibhav Reality Homes Pvt. 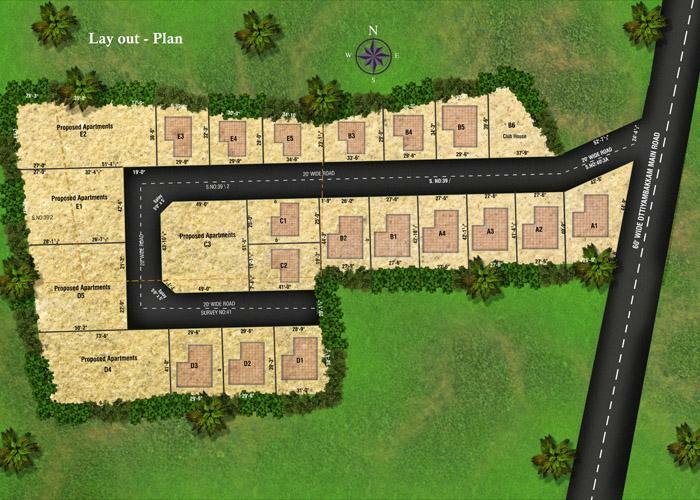 Ltd. presents a housing project located in Sithalapakkam, Chennai. The project comes equipped with all the basic facilities necessary to meet daily requirements of the modern urban lifestyle of its residents, including Lift, Security Guards, Children Play Area, Power Backup and Gymnasium. In Vaibhavs Tullia, the interiors are thoughtfully designed to provide adequate space, light and ventilation to the residential units. Sithalapakkam is well-connected to other parts of the city via an extensive road. Surrounded by hills and lakes, Sithalapakkam is a suburb located in the south of Chennai that promises pollution-free surroundings. Well connected to the Old Mahabalipuram Road (OMR), it is very close to IT hubs and Special Economic Zones (SEZ). Home to several IT/ITES Companies, this stretch initiates from the Madhya Kailash temple in Adyar to Mahabalipuram in Kanchipuram district, ultimately merging with the East Coast Road. Medavakkam- Mambakkam Road serves as the major road in the region, since it runs via the entire locality. Through this road the inhabitants can easily travel to Medavakkam. Besides this, the people residing in Sithalapakkam can reach Sholinganallur via Perumbakkam Road which is in the close vicinity. Sholinganallur houses several Information Technology Business Parks and Dedicated Special Economic Zones (SEZ). Also, the Chennai International Airport in Meenambakkam is at a short driving distance via Pallavaram-Thoraipakkam Road. Moreover, the Chrompet Railway Station which lies on the Madras Beach-Tambaram suburban section of the Chennai Suburban Railway is in close proximity. Owing to good connectivity, affordability, and Rail and Transport services, Sithalapakkam is a perfect residential place to reside in. 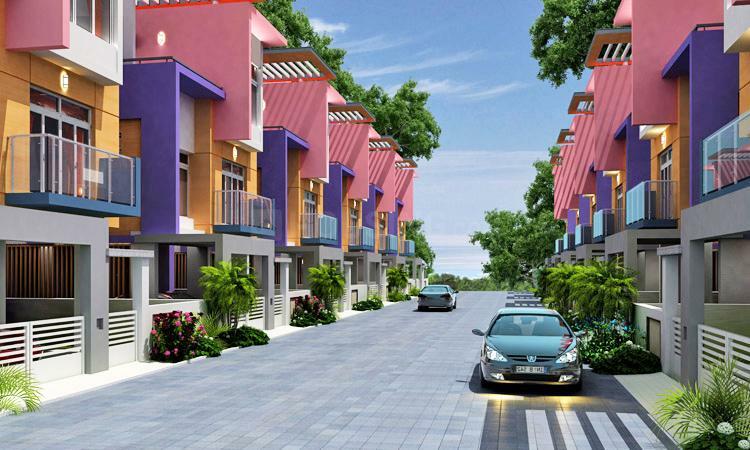 Vaibhav Reality Homes Pvt. Ltd.
Vaibhav Reality Homes Pvt. Ltd. is a growing Real Estate company known for its timely delivery and customer friendliness. The company started its work with a motto of providing complete customer satisfaction. The company ensures to use quality substances in every construction so as to obtain a quality output. The firm has always been successful in keeping up the smile on the customers faces throughout the construction work. Mahi Homes has a clean chit record of working in legal conditions and not getting into any illegal activities. This has led many investors to trust the firm and invest in it.